Securing events is a complex undertaking, traditional elements of protection are essential but lack the flexibility to adapt to fast changing threats. Behavioural Detection fills that gap by providing an extra layer of proactive security. 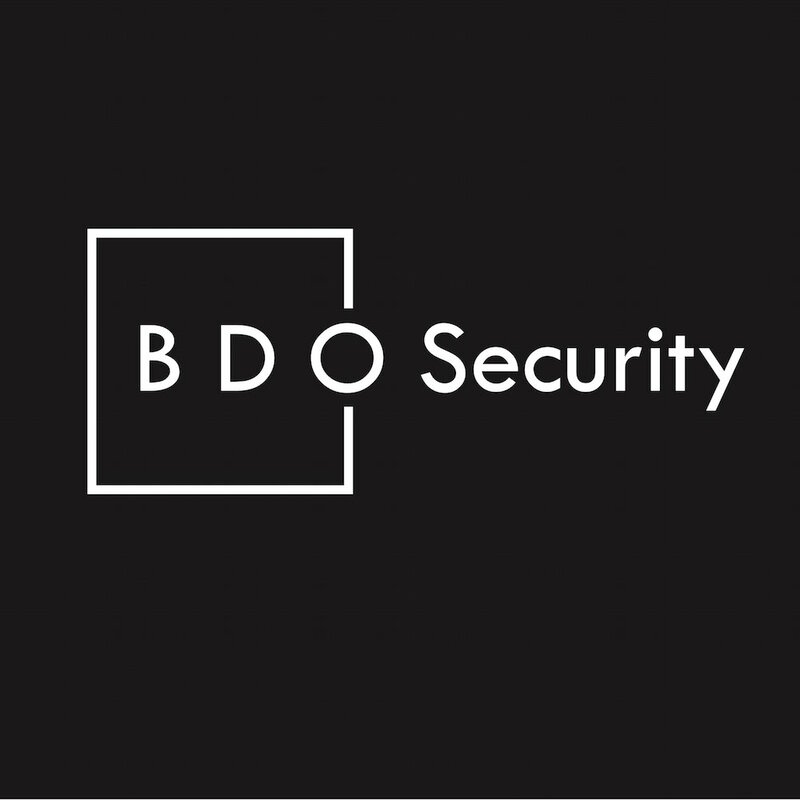 Dave Perry and Pete Jupp founded BDO Security Ltd after extensive careers as covert law enforcement operatives. The company specialises in providing event safety by identifying hostile intent through behavioural detection techniques. They have a unique team drawn from law enforcement, military special forces and specialist civilian backgrounds.